Folks, I've partnered with Kiva for the Kiva City San Francisco initiative. 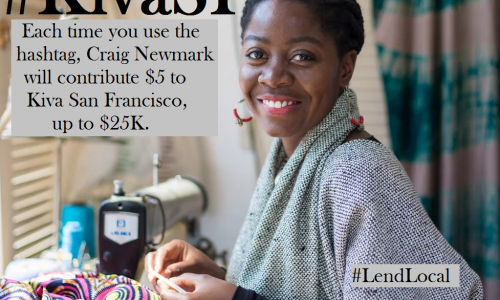 For every time someone uses the hashtag #LendLocal and #KivaSF, I'll contribute $5 to Kiva San Francisco, up to $25K. Last ten years, I’ve plunged into the world of philanthropy, and I’ve seen a lot of good people doing a lot of good for other people. At Microsoft in Times Square this November 9, 10 women-led startups will pitch their innovative and disruptive ventures to a panel of investors for the chance to win $25,000. 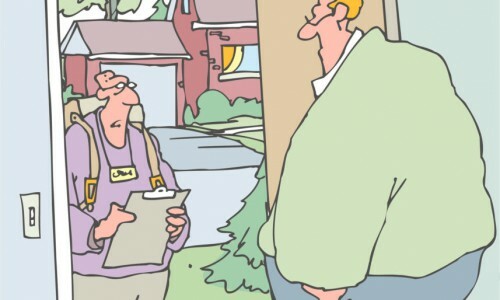 This could be you. 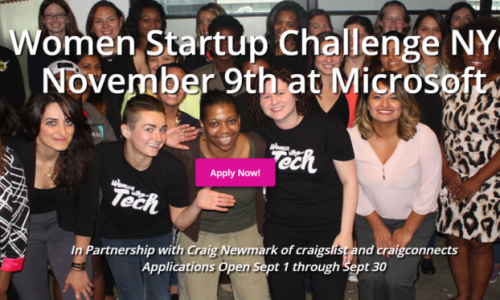 Folks, the Craig Newmark Philanthropic Fund (CNPF) has partnered with Women Who Tech for the Women Startup Challenge NYC.